Instructor Dan Gabus is an 9th degree black belt in Aikijujutsu with over 55 years experience in the martial arts, with over 40 years teaching experience. 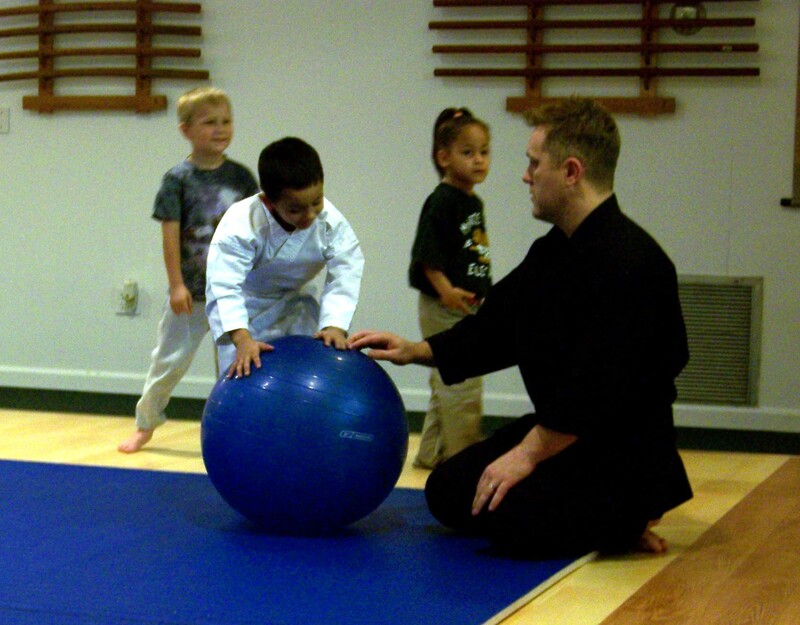 The art form is designed for both physical fitness and self-defense. 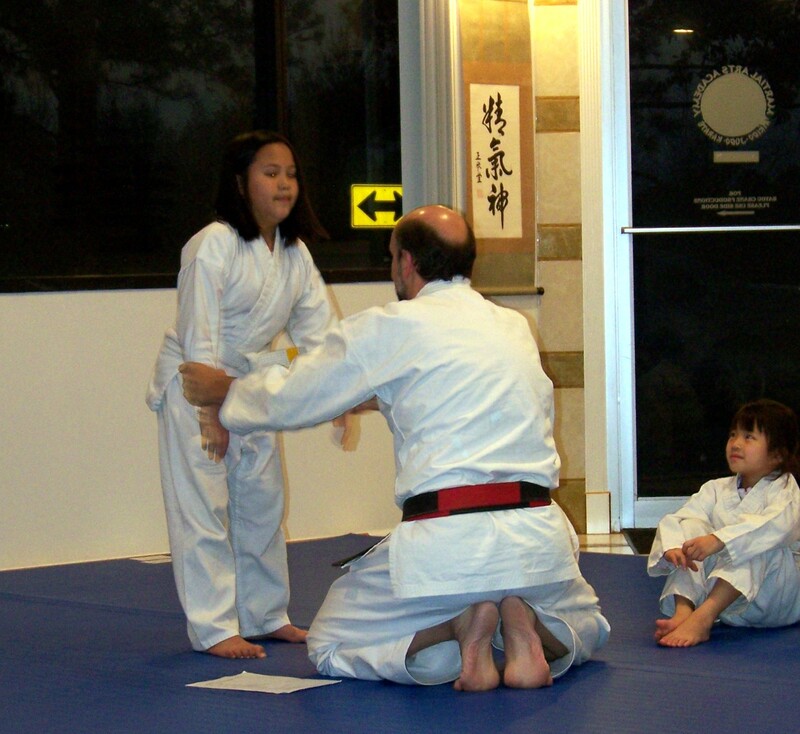 It has the kicking and punching techniques Okinawan karate, with the throwing and grappling techniques of Judo and Jujutsu, with the gentle and passive non-aggression discipline of Aikido. This unique blend of techniques is gathered together to form a system called Aikijujutsu. This system teaches one to maximize the power of the human body using basic human physiology, with the gentle flowing circles of Aikido, to use an attacker’s own force against him. Because of the nature of the system, it makes a great self-defense system for even the weakest of students. 5:00 to 5:45 pm. $75 per month, discounts given for other family members. There is a $55 sign up fee that does include a uniform. Part of this fee is for the International Matsumura Seito Society. It is an International martial arts association. 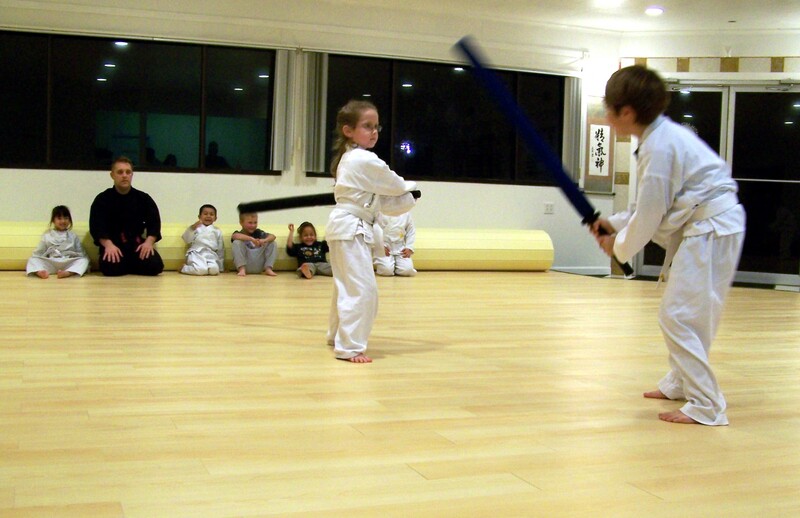 The children are taught self-defense, self-discipline, honor, compassion and a strong sense of right and wrong. They are taught they can only use their skills for self-defense, never out of anger or abuse. The adult classes will be at 5:30 to 6:45 pm on Tuesday and Thursday. $100 per month, discounts given to other family members. There ia a $60 sign up fee that does include a uniform. In the adult classes, the full system of Aikijujutsu is taught. You can email dan@bayoucrane.com for more information on any of our classes.